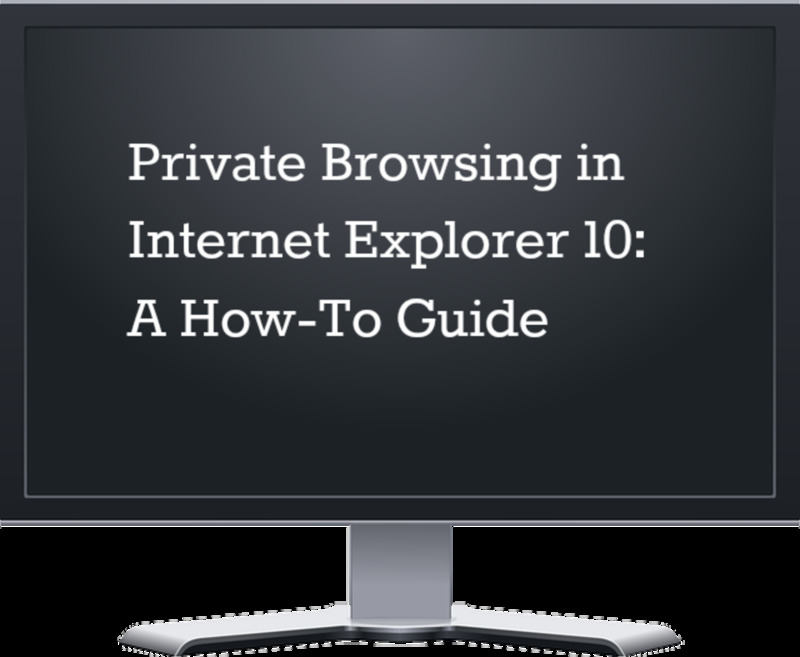 If you've been reading my Windows articles, then you know I'm all about doing things the easy way,especially when it comes to navigating through Windows. In my last article, "The Best Windows 8 Run Commands", I showed you some of my favorite Windows Run commands. 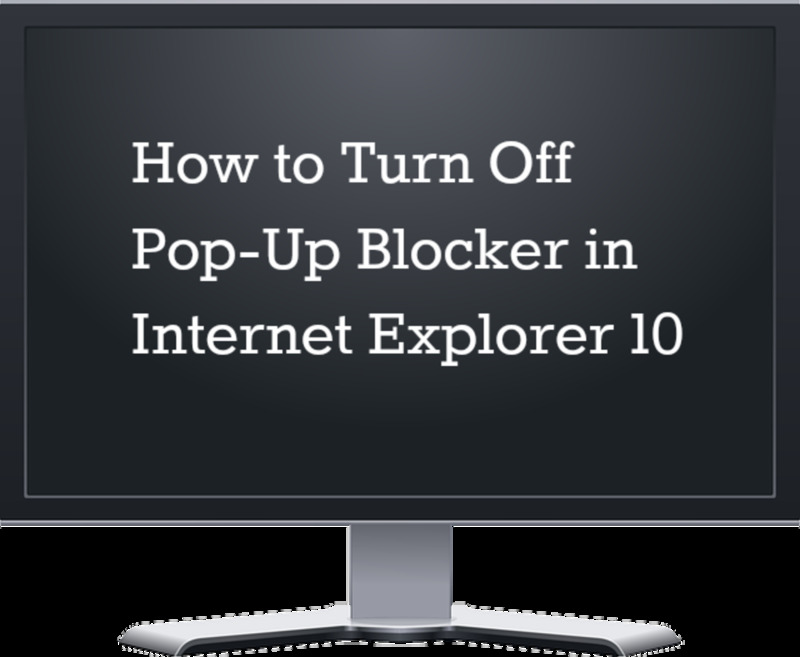 These commands save you time and effort, and when your on the PC all day, can really make a difference. Ready? Grab that energy drink and let's get started! 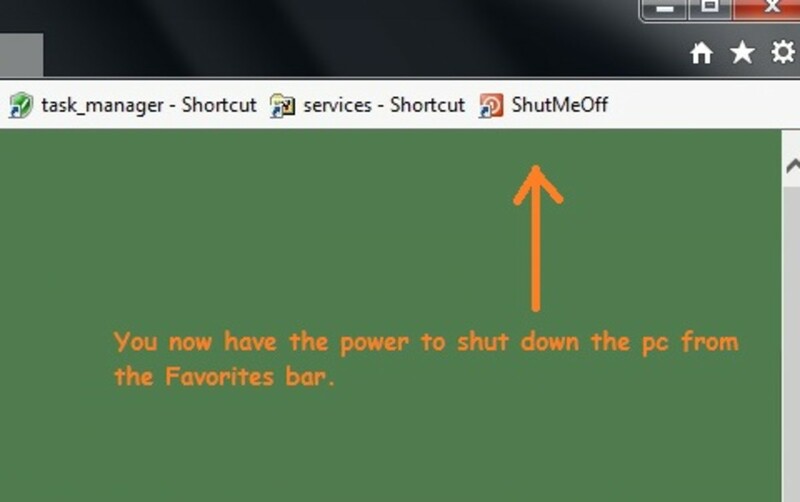 First make sure your Internet Browser Favorites bar is showing. 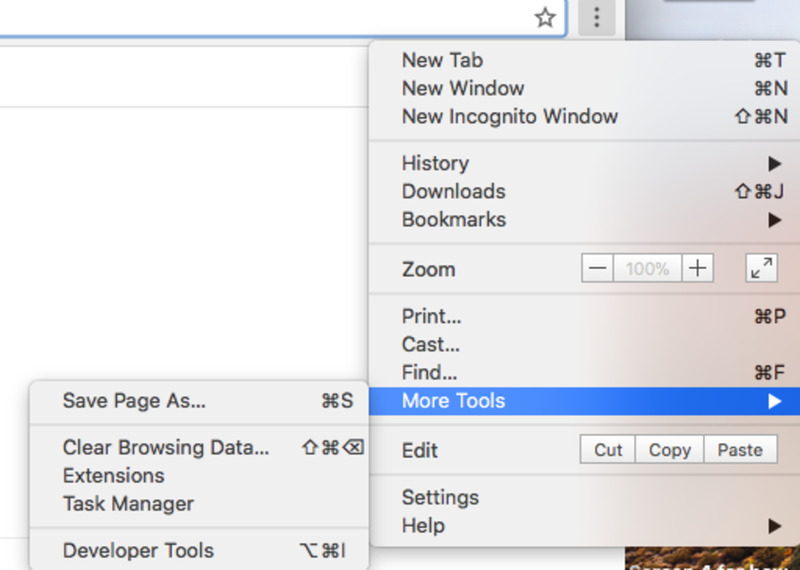 You can find it by right clicking the empty space (as shown above) in IE 8 and newer, or from the menu bar, then "view", "toolbars", and then "favorites bar". 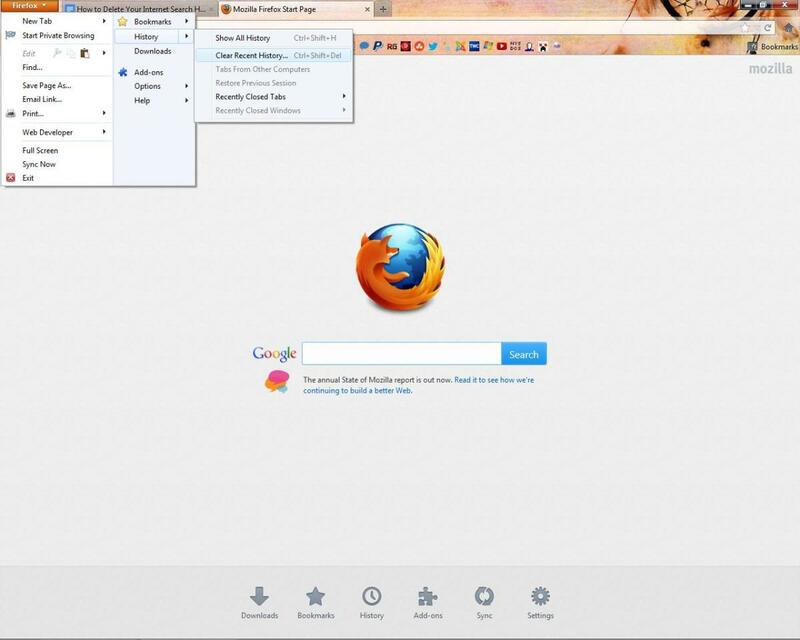 It's usually on by default, and has "Suggested sites", and "Web Slice Gallery" on the far left. 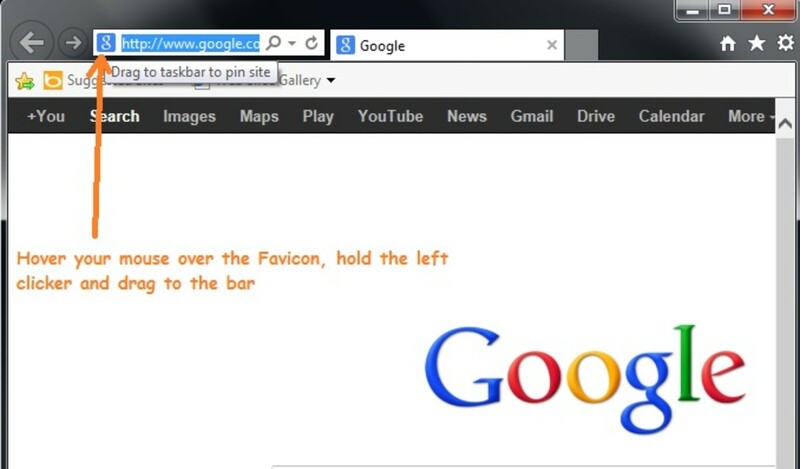 To Drag a "Favorite" web page to the shortcut bar, simply drag the favicon to the bar as shown above. Once you've saved in on the bar, you can (should) rename it to anything you wish. 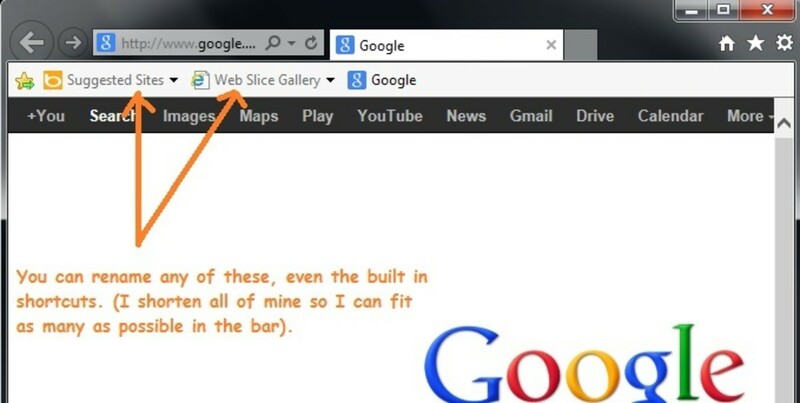 I like to use short names, so I can fit as many shortcuts as possible on the toolbar. By default, you don't get too many choices for icons. TIP - Use a shortcut folder on the desktop. 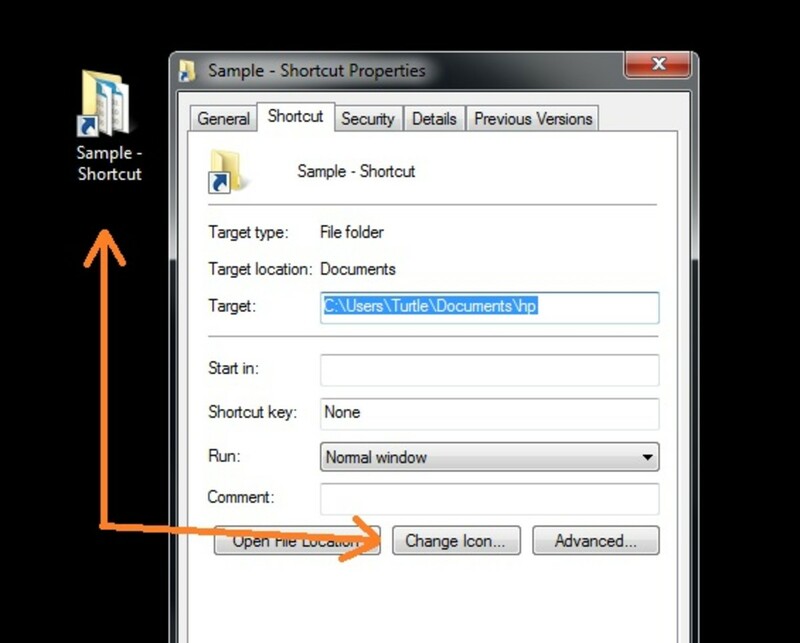 Right click that shortcut (a shortcut to "My Documents" for example), select "Properties", and then "Change Icon". Copy and paste that folder path to the options for your Favorites Bar icon. Paste the path in and hit "Enter". 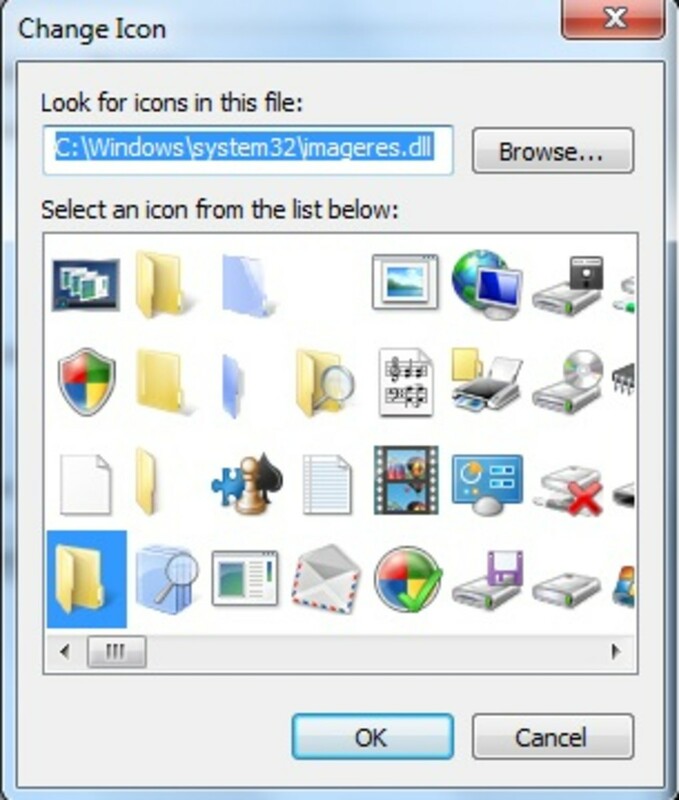 Once you hit enter, you should see many more icons, as shown below. Create a new text document by right clicking your desktop and selecting new text file. Name it anything you wish (but something that makes sense) , like appwiz.bat. Open the file and type a new Windows Run command that you just learned , in this example, type "appwiz.cpl" (without the quotes -- basically exactly what you would type in the Windows Run bar). 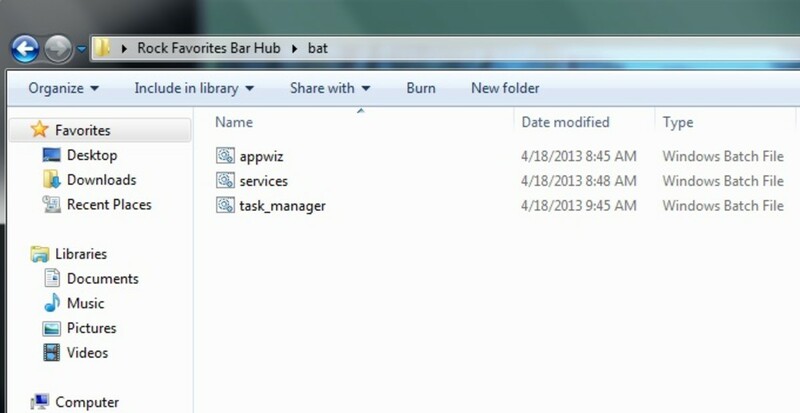 Save the file as "appwiz.bat" (without the quotes), and IMPORTANT , select "ALL Files" from the file type drop down. If done correctly, your bat will have an icon that has "gears" (as shown below). Now in my final example (thanks for staying with me), I'll create a Windows shutdown batch file, then add it to my IE Favorites bar, and finish it off with a custom icon. Take a sip of your energy drink, breathe. Check my picture below for reference. That's it! You can test various Windows Run commands and subsequent bat files, most of them work. I've been here 8 years and didn't know there was a limit on pictures. I know I have hubs with more than 20. I enjoyed your hub and all the information and instructions very easy to follow. 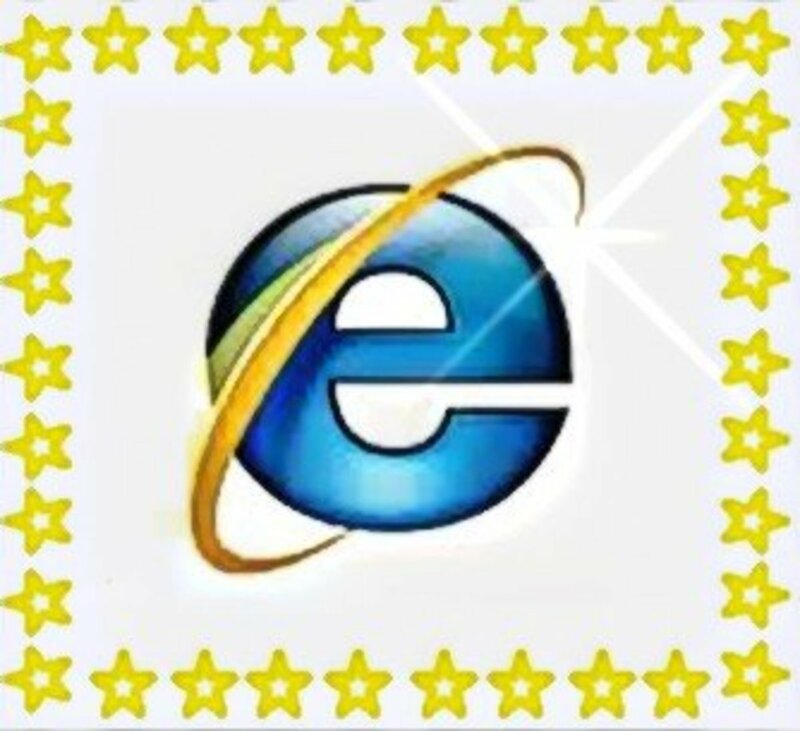 I still use Internet Explorer but nowadays I use Chrome more often. You're welcome. I didn't know there was actually a limit to the number of pics we could have on our hubs. Guess I've never hit that limit. I do think the images you have right now are more than enough and they do help make things easier to understand for your readers. 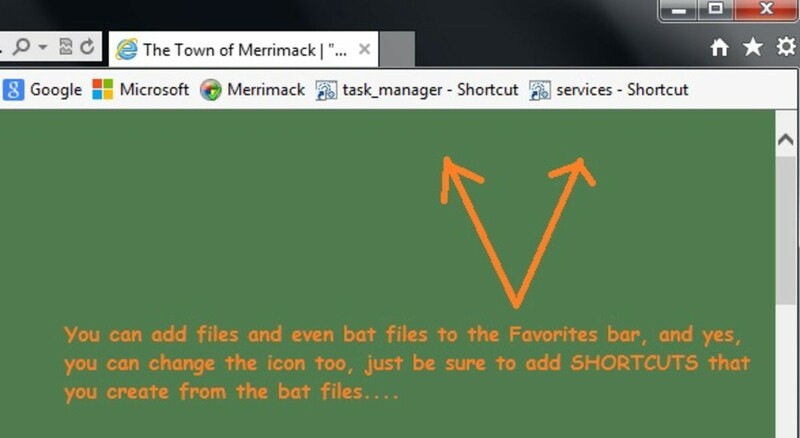 This is a very useful and helpful hub for those who use the favorites toolbar especially with all the images that really help to visualize things for the reader so they know exactly what you're talking about. The step-by-step instructions you have are simple and straight-to-the-point. @My Cook Book, thanks for the compliments and for stopping by! 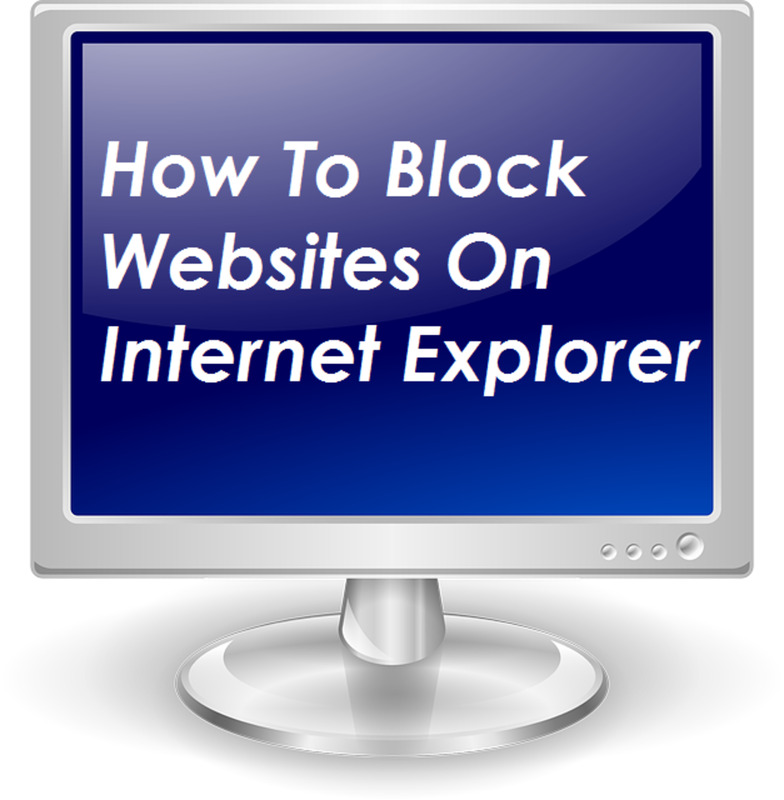 Even for a high tech-illiterate guy like me, your reader-friendly text and great images make this internet explorer toolbar hub easy to understand. Thanks so much for sharing! Aloha! Good hub with pics to understand the same more easily. 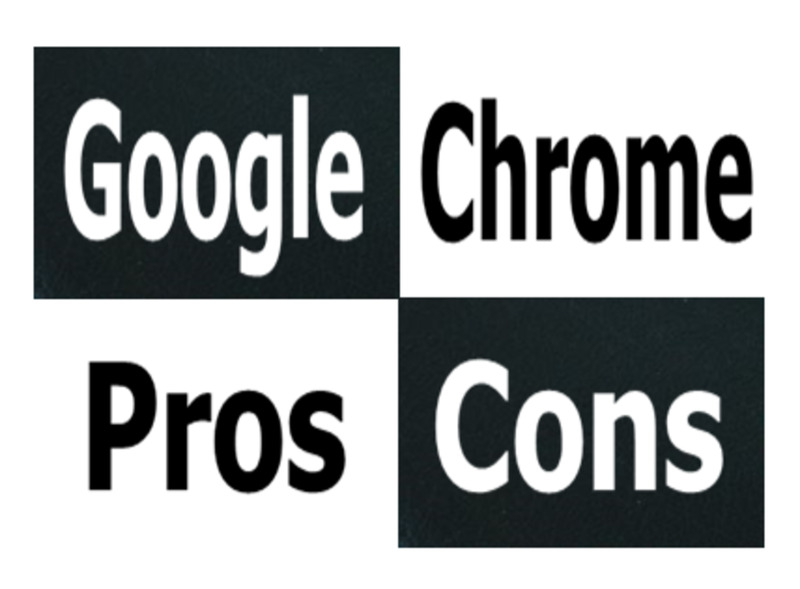 I use Chrome and Firefox. However, good and useful hub. Great work! Thanks for sharing.